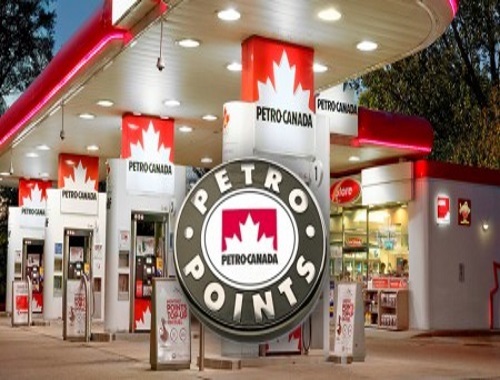 Get 2000 Free bonus Petro Points! To get them just join AskingCanadians survey panel at the link below. You can also earn more Petro Point with every survey that you do too! Points will be added 30-60 days from signup. Offer available for a limited time.